Music has an amazing influence on us. I have friends whose babies are soothed by the same songs they recall listening to while pregnant. 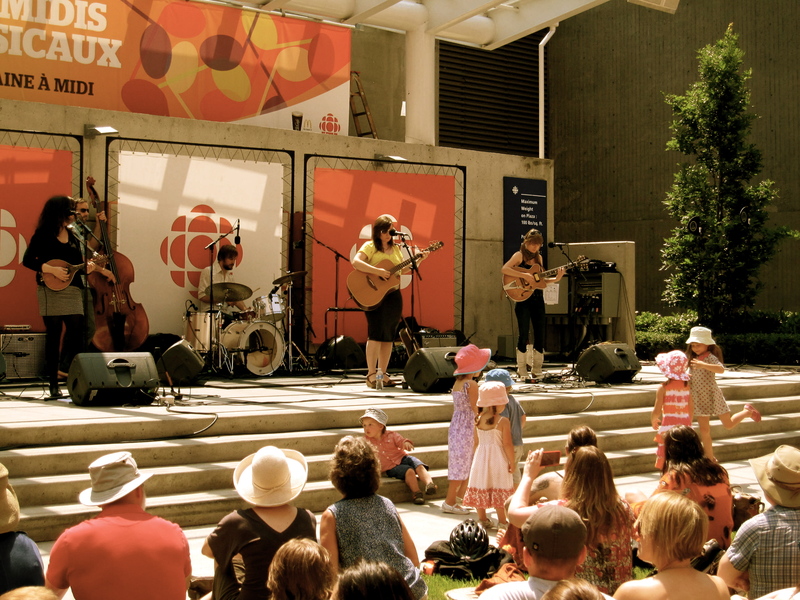 Last Friday we saw The Be Good Tanyas live in downtown Vancouver at the CBC musical nooner, it was sunny, it was really hot, and there were lots of people gathered. The Alphabet is followed by Musical Notes from A to Z that include an explanation/insight on the words. The large print with deep colours and shades attract the eyes of our little one- who is two months old just today. 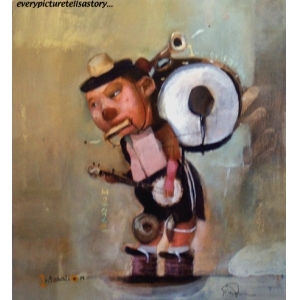 I will finish this one up with a video from L’Orchestre d’Hommes-Orchestres, We saw their Tom Waits concert at the Cultch from the front row while I was pregnant. One of the most memorable musical experiences of all times. Note: extremely talented performers and interesting instruments at play. 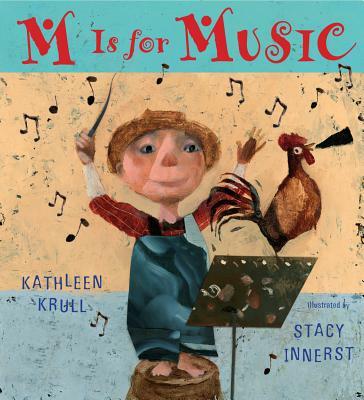 marina prado nogueira • This entry was posted in children's books and tagged alphabet, author, illustrator, instruments, kathleen krull, L’Orchestre d’Hommes-Orchestres, link, music, picture book, stacy innerst, video. Bookmark the permalink. Aaah a lot of times I wish to be a kid again, and shake to beats like nothing else matters! I love that I get to experience all these music events with you guys! Georgia will be a great shaking dancer!